New York, NY/Press/October 5, 2018 – John Nicelli, Immigration Attorney of the Law Office of John A. Nicelli was selected for inclusion into the Top Attorneys of North America 2018-2019 edition of The Who’s Who Directories. The accomplishments attained by Mr. John A. Nicelli Esq. 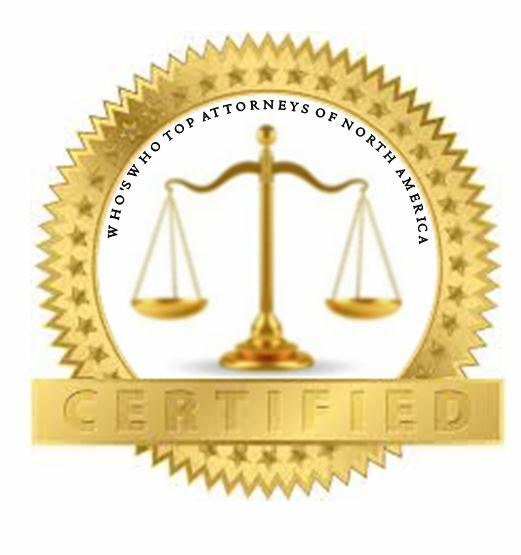 exclusively in the field of immigration law, warrants inclusion into the Top Attorneys of North America. 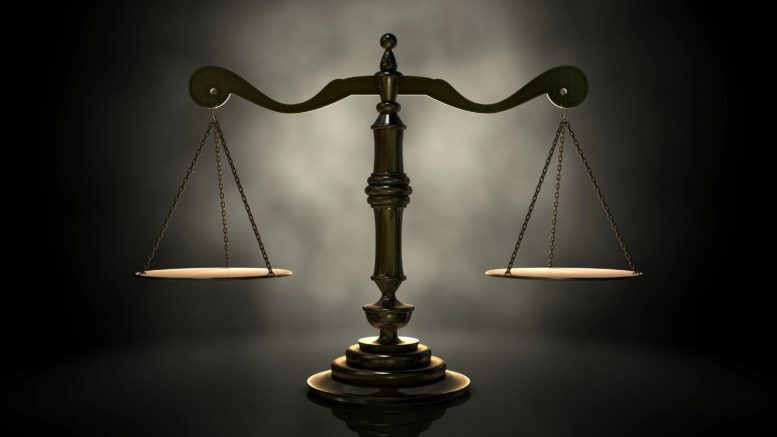 “I believe in honesty and integrity and I am results driven for my clients.” – Mr. John A. Nicelli Esq. The Law Office of John A. Nicelli conveniently serves clients in the greater New York City area in legal matters involving immigration law. John A. Nicelli is extremely proud of his record of achievement in uniting families in the US and obtaining permanent residence and US citizenship for thousands of individuals. He has also represented thousands of individuals in both deportation and removal proceedings who have obtained permanent residence in the United States. John A. Nicelli founder of the firm has been practicing immigration law for more than thirty (30) years and has represented clients concerning their immigration matters throughout the United States. He is a competent attorney with vast knowledge of immigration law and he explains options and important developments affecting each clients case. He represents employers, US citizens, and foreign nationals in all types of immigration related matters. Mr. Nicelli also has extensive experience in filing and obtaining approvals for different types of waivers for orders of deportation or removal, unlawful presence and certain deportable offenses. He has extensive experience in immigrant and non-immigrant visa processing both inside the US and at US embassies and consulates abroad. Mr. Nicelli has achieved one of the highest success rates of any attorney representing clients before the US Immigration Courts, and US Citizenship and Immigration Services. Immigration Attorney Mr. Nicelli graduated from St. John’s University with a B.A., 1973, and received his J.D. from Western State University, J.D., 1979. He is a member of the American Bar Association, and American Immigration Lawyers Association. 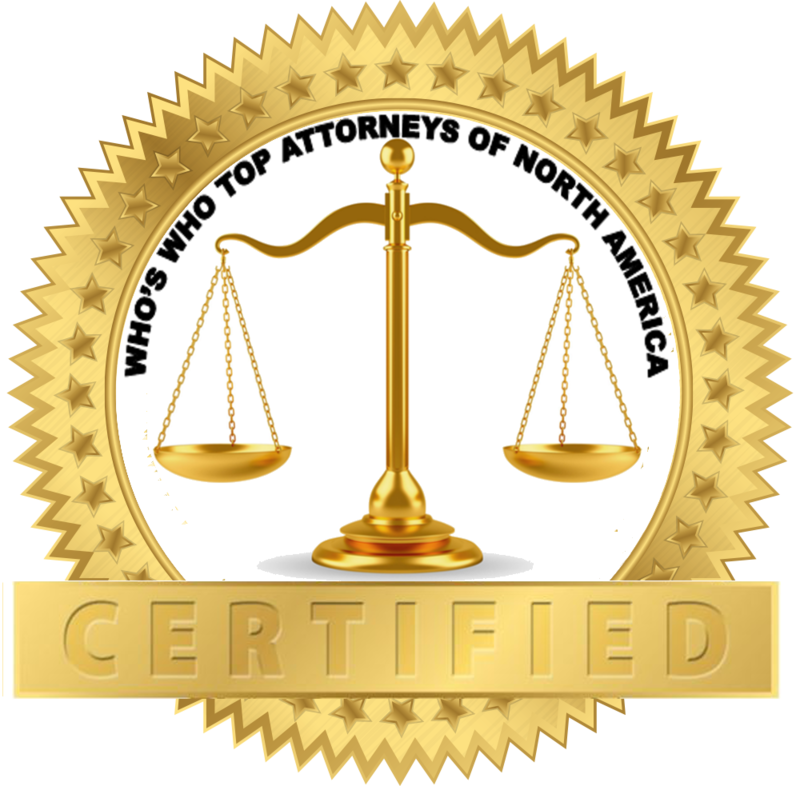 Be the first to comment on "Top Attorney – John A. Nicelli"